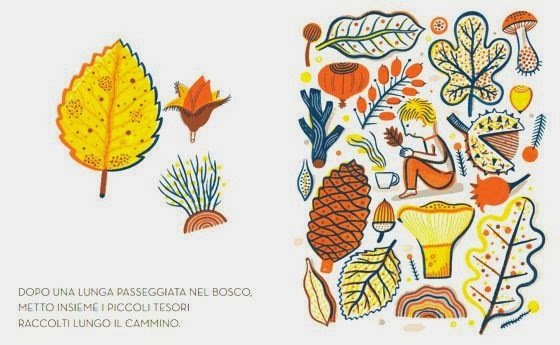 Grazie a tutti per il vostro interesse...presto novità! 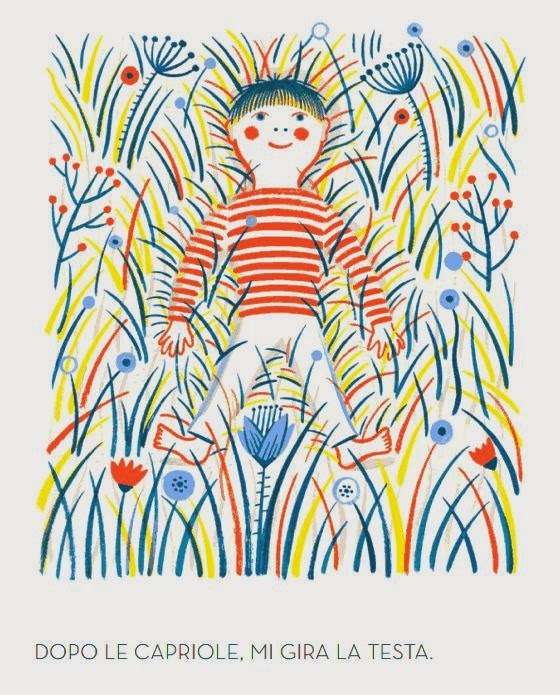 Thanks to all for your interest...News soon! 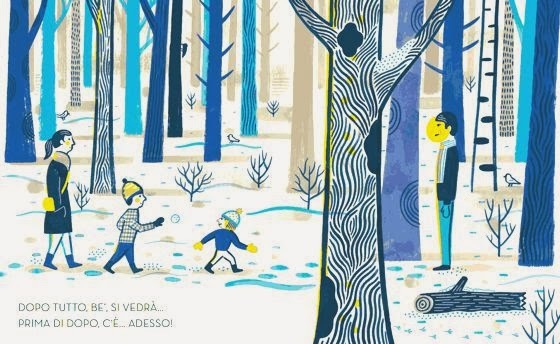 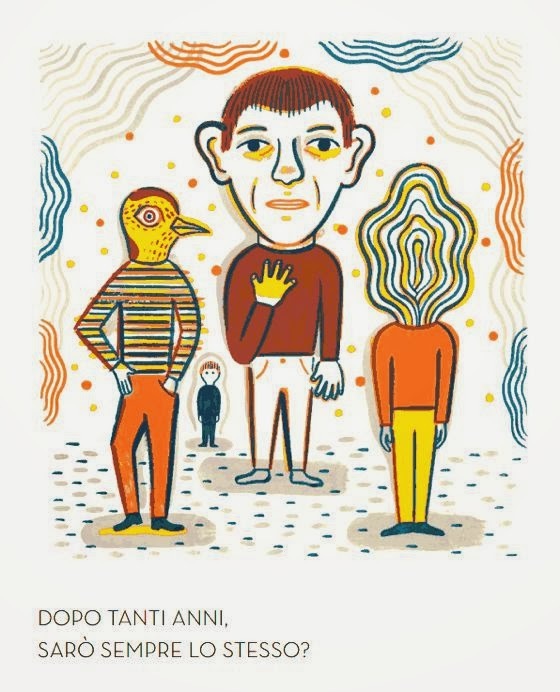 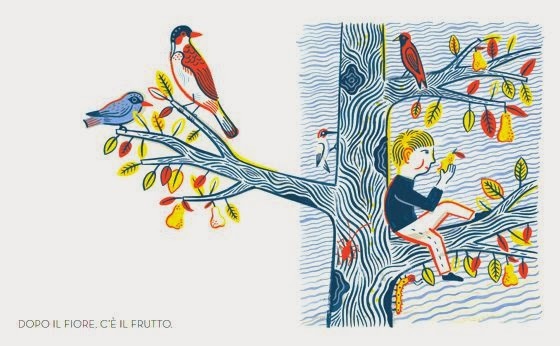 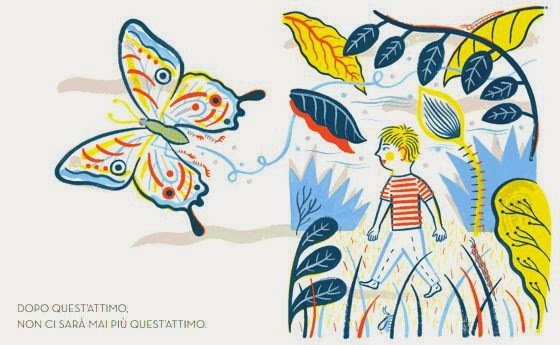 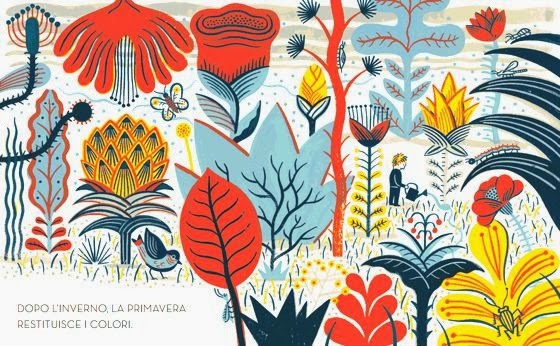 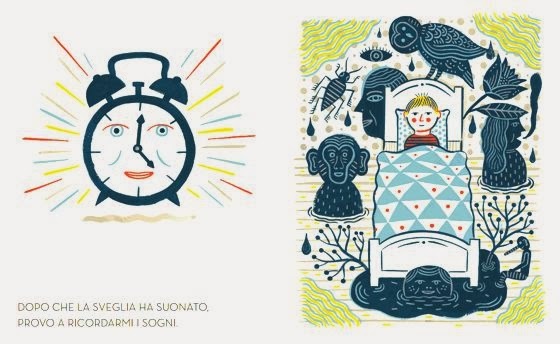 BEAUTIFUL ILLUSTRATIONS WITH PATTERNS BY LAURENT MOREAU INTO BOOK "AFTER"
Freshly printed, published in Italy by Orecchio Acerbo, here's another wonderful book by Laurent Moreau (which I had already reviewed in this post). 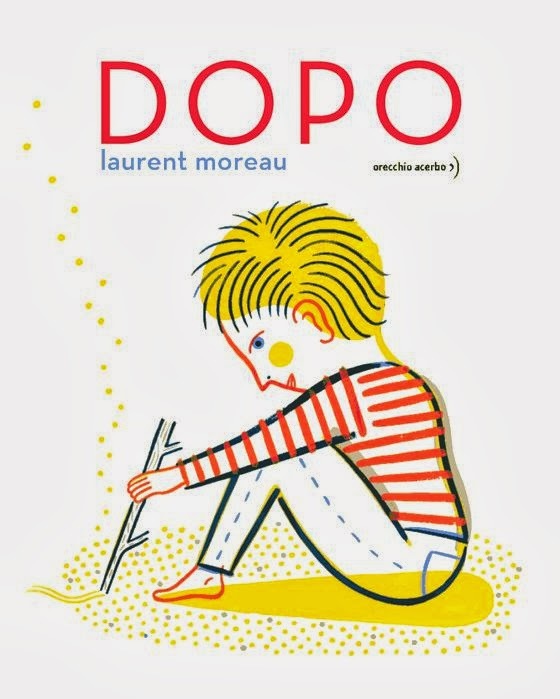 The poetry and the simple yet profound thoughts of Laurent are very well represented by its fresh illustrations, immaculate and full of patterns and colors very personal.